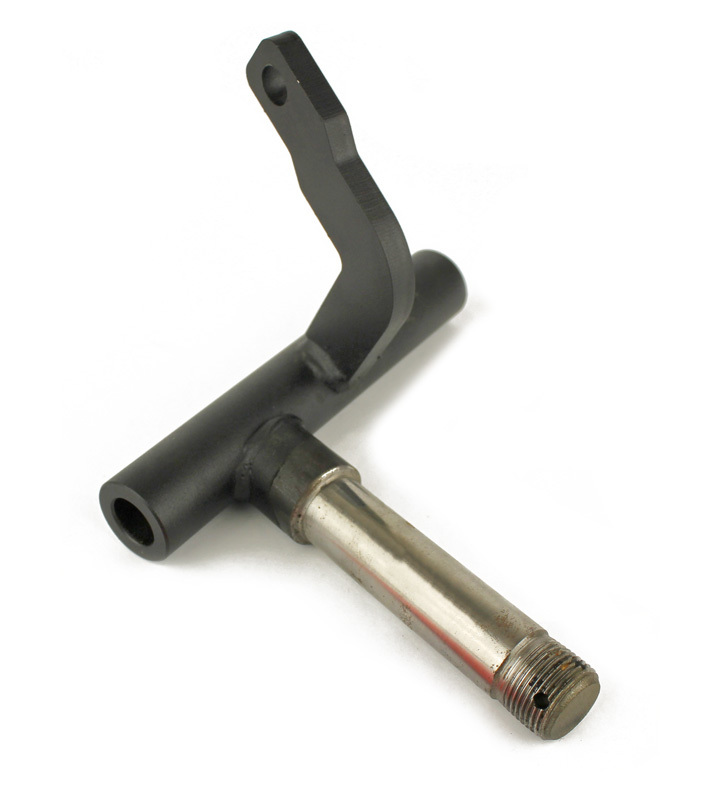 All Products : Reliable Go-Karts, The Online Store That Has Almost Everything! 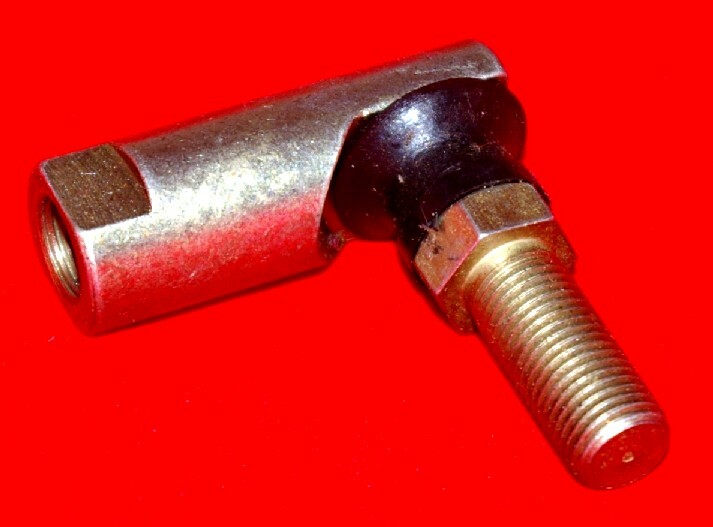 Replaces most ball joints, including BDM, that use left hand (reverse) threads. 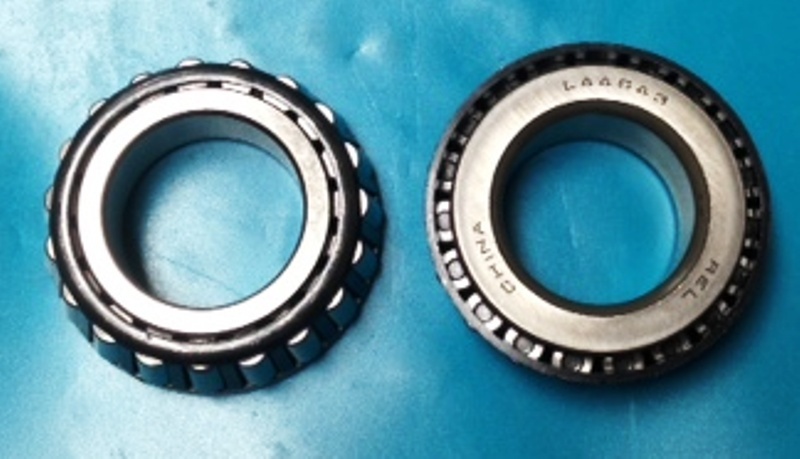 Very popular bearing, high speed, sealed, no retainer ring.